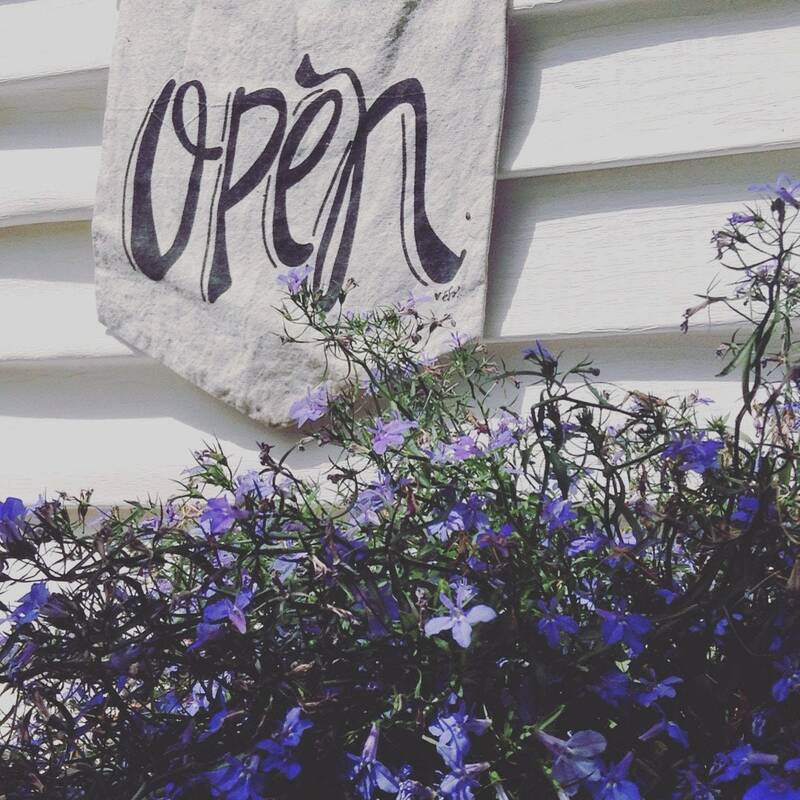 100% Pure Red Thyme Essential Oil packaged in Cobalt Blue Bottles for superior protection against damaging sunlight. Sealed with tamperproof caps with droppers to unsure accuracy in measurement. Two varieties of thyme oil are recognized from thymus vulagaris, red and white. 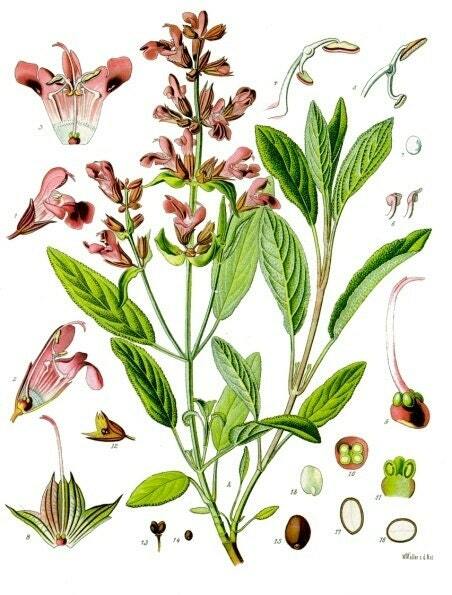 The red thyme oil is a crude distillate and has a high oil percentage. The white thyme oil is is created by re-distilling the red oil and yields a lower oil percentage. The value of thyme oil depends upon the amount of phenols it contains. Plant Part: Leaves and stems. Description / Colour / Consistency: A moderately viscous but clear, pale yellow liquid. Aromatic Summary / Note / Strength of Aroma: A top note with a strong aroma, Red Thyme has a woody, sharp scent that is very herbal in scent.. Blends With: Bergamot, Grapefruit, Lemon, Lavender, Rosemary and Pine. Two varieties of thyme oil are recognized from thymus vulagaris, red and white. 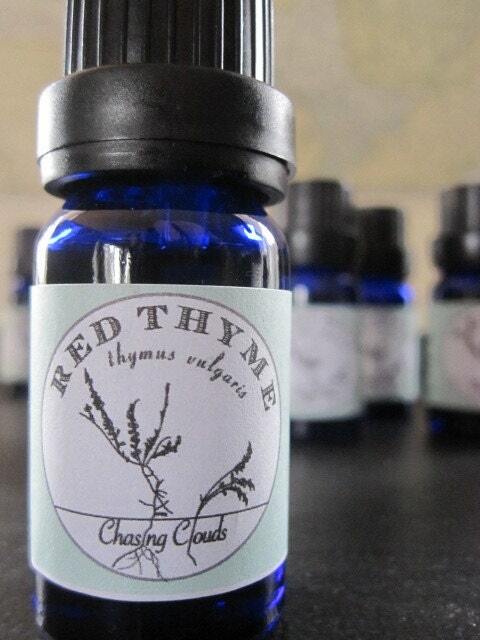 The red thyme oil is a crude distillate and has a high oil percentage. The white thyme oil is is created by re-distilling the red oil and yields a lower oil percentage. The value of thyme oil depends upon the amount of phenols it contains. 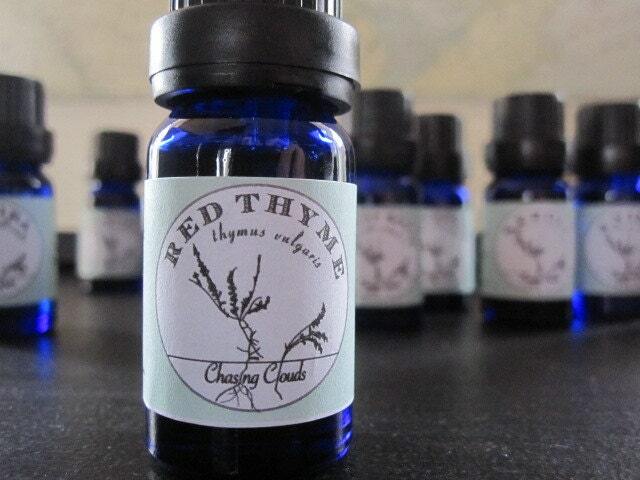 Cautions: Red Thyme contains a high amount of toxic phenols (carvacrol and thymol) that can irritate mucus membranes, and must be diluted well before use. Avoid use if under the care of a physician. Are your Oils 100% Pure? Yes, all of my Essential Oils are 100% pure with no additives. Listings will state clearly if the oil is a blend.